Afghanistan has long been regarded as the worst place in the world to be a woman. Nearly two-thirds of girls are out of school and 87 percent of women face abuse. But young women like 28-year-old Shahba Shahrukhi says the country has some of the strongest women in the world. 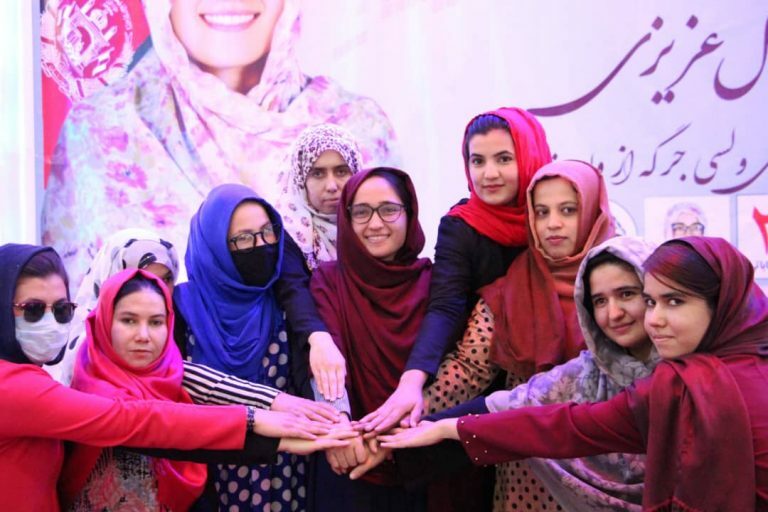 Shahba is one of 35 aspiring female parliamentary candidates who received mentoring and leadership training through Mina’s List last summer in New Delhi, India; and one of the 27 of them who is running in tomorrow’s parliamentary election — the country’s first in eight years. Mina’s List was founded in 2014 as a non-profit organization dedicated to realizing women’s equal and substantive political representation in national governments around the world. 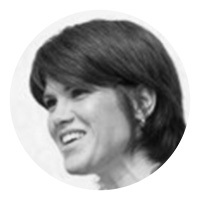 Mina’s List works collaboratively with in-country women’s rights organizations and current women legislators to develop country-specific trainings and an ongoing mentorship program to build the capacity and skills of aspiring women political leaders who commit to advance women’s rights as elected officials. Research shows that when women are empowered as political leaders, more laws are passed to promote women’s rights and countries experience higher standards of living for all people. “For every 5% increase of women’s political representation in parliament, their country is five times less likely to engage in conflict when faced with international crisis,” says Mina’s List founder Tanya Henderson. Mina’s List also partnered with Voatz, a Boston-based mobile election voting platform, to develop a mobile platform to help overcome the barriers to political leadership. Through ​utilizing the blockchain and security technology, the platform gives women candidates a place to safely manage their campaigns and receive campaign donations, via a built-in money transfer system. 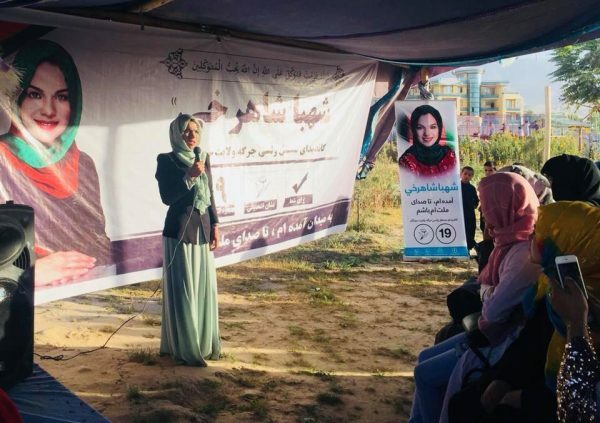 For participants like Wajida Azizi, a 27-year-old activist who is running in Baghlan province, Mina’s List has given her confidence.